They paddled almost every day, sometimes more than fifty kilometres a day. The two women were at sea for three months. 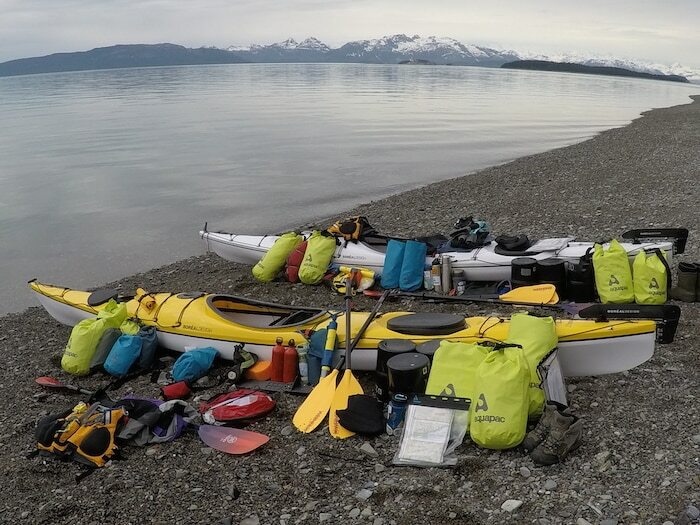 They started in the icy waters of Glacier Bay, Alaska, meticulously tabulating the impact of single use plastic everywhere they camped. I heard the story of Mathilde Gordon’s 2,042 kilometre kayak adventure during her recent visit to Cortes Island. “There was rubbish on every single beach, from Glacier Bay down to Victoria. Obviously we were kayaking, thirty-five – the highest number is fifty kilometres in one day – and we were kayaking almost every day. When we got round to cleaning up, it was the end of the day … We’d section off part of the beach, like a hundred or hundred and fifty metres of the beach if we had that much access. We’d pick up as much rubbish as we could and bring it up above the high tide line … Obviously we can’t take the rubbish with us. We’re on kayaks, we’re pulling floats or anything like that. “The important thing was collecting data on the rubbish. Back home, with the Tangaroa Blue Foundation, we have something called the Australian Marine Debris Initiative. After every beach clean-up we do in Australia, we spend time a few hours sorting the rubbish into different categories, different material types – whether it is wood, or metal or plastic. The plastics, for example, get sorted into soft plastics, hard plastics. Then it is food packaging, bathroom packaging, toys, fishing gear. “That is why I do beach clean-ups. 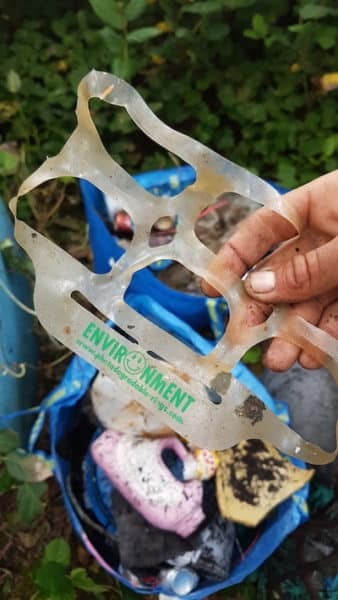 Of course it is a good thing to pick rubbish up from the beach, in that immediate vicinity at that time, but if we just pick up rubbish that is all we will ever do. It will just keep coming in … That rubbish needs to be traced back where it is coming from and stopped at the source …” – Mathilde Gordon. An 89 day trip from Glacier Bay to Victoria. Why this trip had to be about single use plastics. 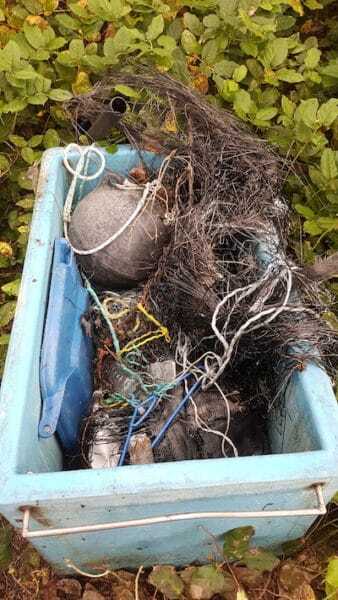 Raising $10,000 (each) for two organizations that run beach clean-ups: Living Oceans Society, from Sointula, BC, and the Tangaroa Blue Foundation in Australia. How communities from Alaska to Victoria greeted the two adventurers. Why Vancouver’s Lupii Community Cafe provided three months of dehydrated meals (& what they ate).